KUALA LUMPUR: Alibaba Group will set up a traffic control system harnessing artificial intelligence for Malaysia's capital Kuala Lumpur, its first such service outside China, as the e-commerce giant pushes to grow its cloud computing business. Alibaba Cloud, the cloud computing arm of Alibaba Group, said on Monday it plans to make live traffic predictions and recommendations to increase traffic efficiency in Kuala Lumpur by crunching data gathered from video footage, traffic bureaus, public transportation systems and mapping apps. It is partnering with state agency Malaysia Digital Economy Corporation (MDEC) and the Kuala Lumpur city council to roll out the technology, which would be localised and integrated with 500 inner city cameras by May. The partnership comes after Alibaba founder Jack Ma and Malaysian Prime Minister Najib Razak launched an "e-hub" facility last year, part of an initiative aimed at removing trade barriers for smaller firms and emerging nations. 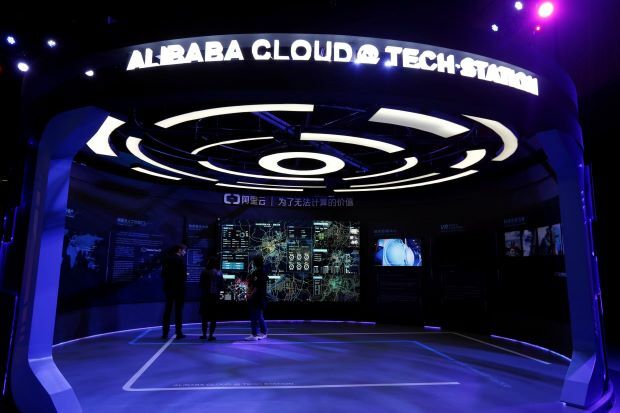 Alibaba Cloud, which set up a data centre in Malaysia last year, is considering a second one to further develop a local ecosystem, its president Simon Hu said on Jan 29. He declined to elaborate on the company's total investments made and planned for in Malaysia, but said it was "no small amount" and that the investments would continue if there was demand for cloud computing technologies. MDEC's chief executive officer Yasmin Mahmood said there was no estimate of City Brain's impact on traffic in Kuala Lumpur yet. The traffic management system in the Chinese city of Hangzhou had resulted in reports of traffic violations with up to 92% accuracy, emergency vehicles reaching their destinations in half the time and overall increase in traffic speed by 15%.